If this is your gifting and passion, we encourage you to sign up as a prayer partner. This is an e-mail prayer program. You will most likely see some prayer requests soon. All prayer requests will be sent first name only. This is set up for the safety and confidentiality of the person asking for prayer. To subscribe, Click Here You can unsubscribe by clicking on the unsubscribe link in the prayer chain emails you receive. Thank you and God bless you! 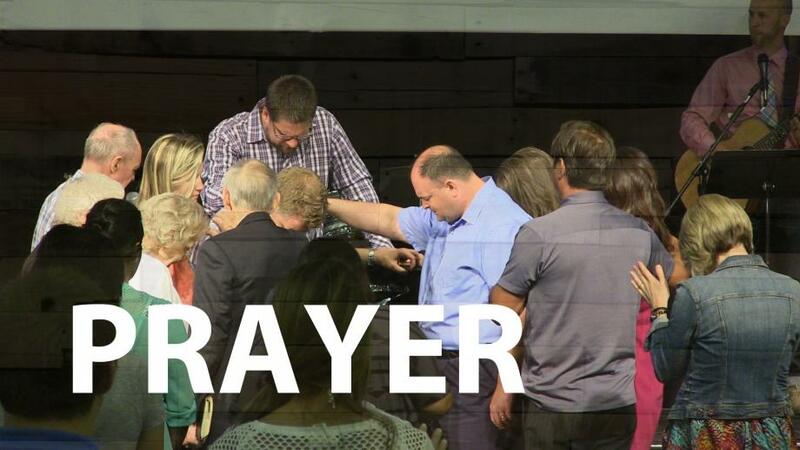 The prayer guide is provided to help our church become a more unified prayer force. Additionally, the goal is to make prayer a consistent and ongoing expression of our Faith in Jesus as we go about our day. We learn from Scripture that prayer helps us connect with God and learn to communicate regularly with Him about His will for our lives. Prayer helps us to hear His voice and find the direction He is leading.